Congratulations ladies! If you email us (at the address in the sidebar ---->) we'll send you our 'Top 3' blinkie to display on your blogs! We would like to see candy on your cards this week and as its my turn (Cathy) to choose the extra for this week's challenge I'd also like to see pink as well on your creations ... either lots of pink or just a little!! We are also doing a Design Team call this time and are looking to invite 2 more members onto our permanent design team. Deatils of the expectations can be found here. If you would like to be considered for one of the Design team places please add DT to your name in Mr Linky. Penrith Crafts are sponsoring this week's challenge and we have this gorgeous little chappie up for grabs. Don't forget to check back later to see who the top 3 are and who is the winner of the $15 Simon Says Stamp voucher. 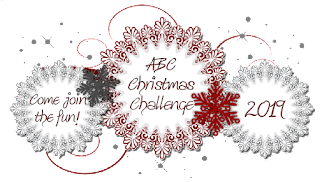 Due to wanting to commit more time to the ABC Challenge and their other DT commitments, Jan, Jane and Vicky have decided that tomorrow's ABC Christmas challenge will be their last. We are very sorry to be losing them from our team, but wish them the best. Please join us tomorrow for our next challenge where we will be running a Design Team call. 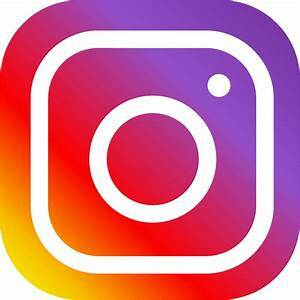 As part of the DT you will be expected to produce a card or project for each challenge, and post it by the Tuesday evening before the challenge goes out. 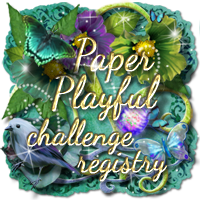 You will be expected to comment on the cards entered into the challenge and on a rota basis pick the 'extra' for the challenge and choose the top 3 creations. If you think you can commit to this, and are interested in becoming a member of the DT, check back tomorrow for details of how to apply. Thank you to all of you that have become followers and have pledged on your blogs to join in as much as you can so you are ready for Christmas 2010! and I have decided to give all of the top 3 a small prize also so please email us at the address in the sidebar --------> with your postal address details! 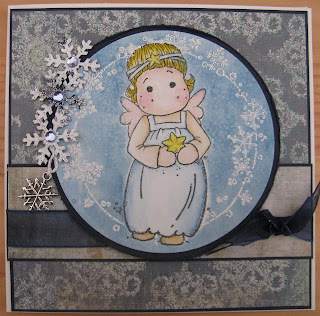 Congrats Chris your card is Fantastic I love all the faux stitching you have done its very striking! and the image is beautifully colour too! Great card! well done. Thank you to all of your that joined in and sorry there can not be more winners!! but Challenge B is already open so we are looking forward to seeing your projects and we also have a great prize on offer! Firstly I would like to share our Fantastic news! I asked Lorraine (Lols) and has agreed to join us! I am sooo pleased she said yes as her work is so inspiring so enjoy! sponsors joining us for a lot of our challenges too! Also we will are offering the 1st place winner of the top 3 a Guest Design Spot. I think we all love glitter right? Here are the projects from our talented Design team! Oh and me! te hehee! please do not back link to projects made before the challenge was set! Say no with us Word Verification Candy! we look forward to seeing all your cards in the future challenges. Today's the day for our first challenge in preparation for 2010.
and we are now really close to New Year's eve too! 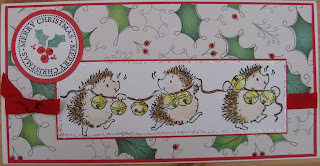 We hope you are enjoying your Christmas holidays and had fun on the Blog hop! The DT have announced their winners on our own blogs and I have generated the winner of the secret phrase candy too! You can see if you are a lucky winner HERE! So then to our First Challenge!! So you have plenty of time to play, and come up with something you have been wanting to try this year but have not had the time! Please see Our Requests on the sidebar too, we would like to ask also could you please check that your Word Verification is turned off, so we can come and comment on all your lovely projects, Maybe you might not even realise it is on? When you have made your project please add it to Mr linky so we can come along and see your creations :-) The Design Team have been busy with Christmas but have had time to play with their new stash they got for Christmas so we hope you love their creations and they help inspire you! drum roll please.... . . . . . . . . I want to get it off to a good start so we will be offering for this first Challenge 3 lucky winners! I will pick my top 3 and post 12th of January the lucky winners. Yes that's 3 prizes!! cool huh! 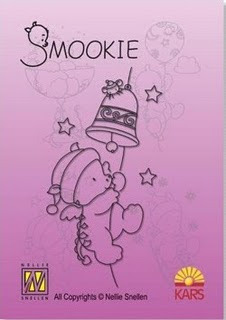 Sooooooo get creating and we look forward to seeing what you make including charms or beads on your projects! Don't forget to leave us a direct link to your project with Mr Linky, so that we can come and visit you. Say No - - Candy! WOW some great cards so far for our first challenge! As I have not run a Challenge blog before so thank also for your support too! I have been commenting this morning and well its taken quite sometime! I would like to say a HUGE BIG thank you to all of you that read the rules on the sidebar and have already turned off your Word Verification. Its so much easier and really saves our time. I am going to give away some candy as a thank you to those of you that have turned off the word verification and also to those of you that do! 1. Post a message on your blog telling everyone about my candy our blog and what the candy is for on your blog. 3. 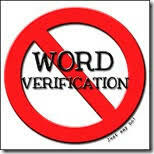 If you haven't already, turn your Word Verification off pretty please! To make it even more exciting...and give you even greater incentive to 'Turn it off! '...if we manage to get 50 entrants...Helen will add a second candy package! Depending if your using the new version here is an update for you from one of our Challengers! Thanks Sandy! For those who may be using the new blogger interface, the option to turn off word verification is not there. You have to click on the setting symbol and change back to the old interface and then follow your instructions to turn it off, save and then switch back to the new interface.